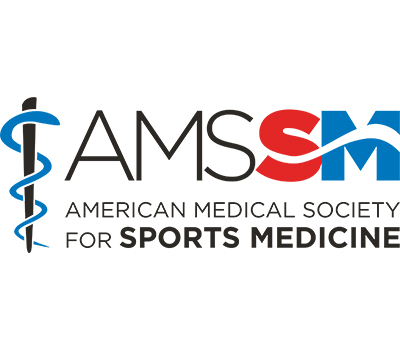 Based on positive feedback from almost 400 Resident and Student members and 122 fellowship programs that participated in last year’s Fellowship Fair in San Diego, CA; AMSSM will host the 8th Annual Fellowship Fair during the 2019 Annual Meeting in Houston, TX. The Fellowship Fair will provide students and residents a chance to interact with fellowship programs. The Fellowship Fair will take place inside the Exhibit Hall during Continental Breakfast at 7:00 a.m. - 7:50 a.m. and during the refreshment breaks at 10:00 a.m. - 10:30 a.m. and 4:05 p.m. - 5:00 p.m. on Tuesday, April 16, 2019 (exhibits will end on Monday). The Fellowship Fair will be free to residents and students registered for the Annual Meeting. Fellowship programs: To participate, please register your program online for a $100 fee to cover the cost of signage/table rental. Note: Please submit the online Fellowship Program Registration form by March 12, 2019 to be included in the on-site Meeting Program and Exhibit Guide booklet. 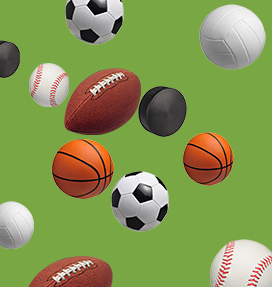 After the Advance Registration deadline (3/22/2019), please contact the AMSSM office for space availability, and please be aware that the late registration fee will be $200 and your program will not be guaranteed to be included in the Meeting Program and Exhibit Guide booklet. Programs not in compliance with the Fellowship Code of Ethics for Match will be charged $500 to participate in the Fellowship Fair. In addition, non-compliant programs will be identified on the Fellowship Fair page of the on-site Annual Meeting “Official Meeting Program and Exhibit Guide” booklet. AMSSM reserves the right to place them in a different location if the programs next to them have concerns (in their states, etc.). Fellowship Programs: Your $100 fee covers the cost of signage/table rental.